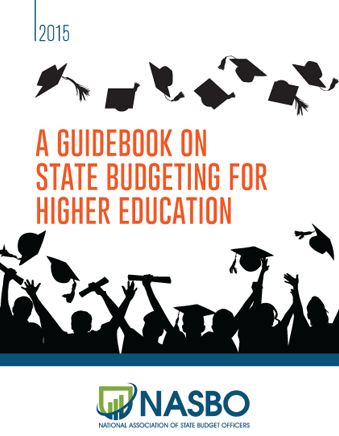 This publication aims to help state budget offices and other state policymakers navigate the complex world of higher education finance, as well as outline strategies and tools to align resource allocation decisions with state goals. Part I serves as a primer on the higher education finance landscape, including institution revenues and spending, state funding for higher education, and the role of governance structures. Part II examines how states can budget more strategically for higher education, as well as opportunities for states to influence key policies. This section covers how states set goals, strategies to align spending with goals, and how to identify state policy levers to improve higher education outcomes.